Forget the theme park, try the Scream Park! Opening Friday, Sept. 28th at 8pm, Circle of Ash is a must for all those haunted house fanatics. 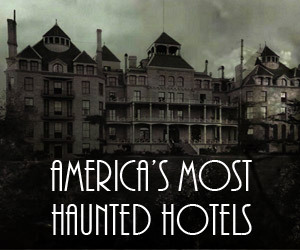 Many say this is a place that will strike genuine fear in you and leaving you wanting to more. 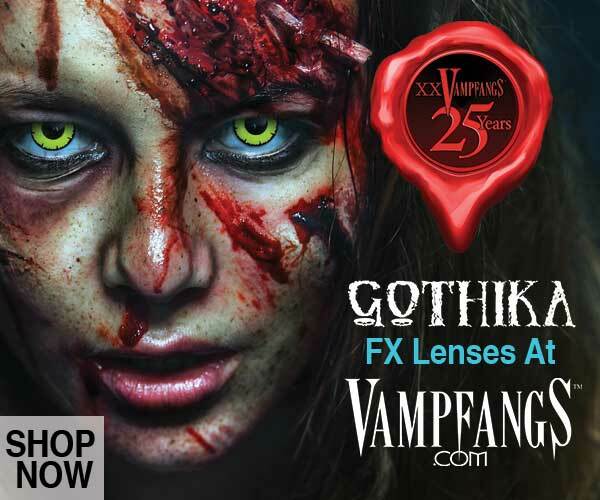 This haunted attraction is located in a dark and desolate forest where all sorts of sinister things lurk. 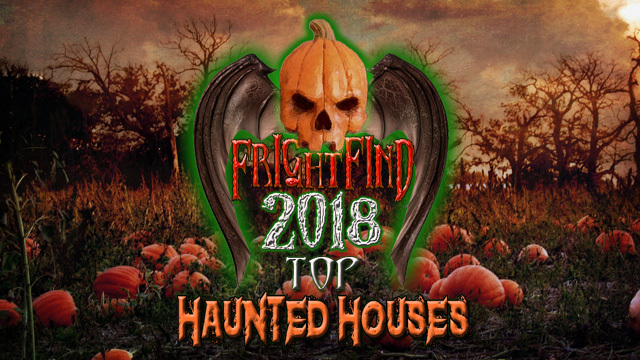 If you think you’re brave and quick enough to elude the creepy creatures that haunt the cold nights, then we dare you to enter. Prices range from general starting at $20 to Fast Passes at $35. Act fast, there is limited availability! Rides are $5 and include, Journey’s End, a ride that will leave you deathly afraid as you’re placed into a coffin and hear what your own funeral may be like. There is also an elevator ride as well as a trip through a dark mine. Keep in mind, the ride tickets are only available on site and are first come first serve. Murder mystery and escape rooms are offered too at a separate price. 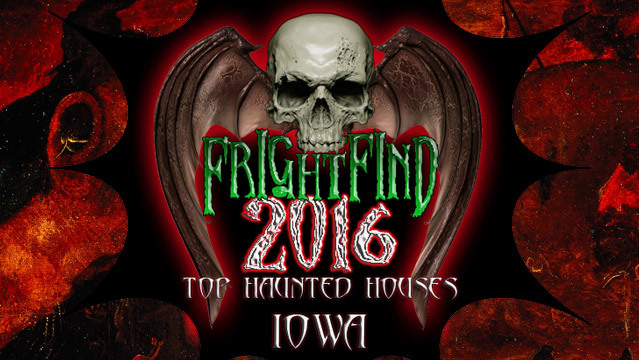 A volunteer ran haunted house which is a fundraiser for the Midwest Old Threshers Organization. Midwest Old Threshers celebrates the tradition of farming with an annual 5-day reunion ending on Labor Day. 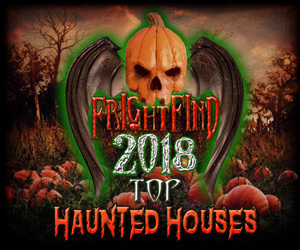 Added attractions for the 2018 season as well doubling the length of the haunt. That’s 1/2 mile more trail! 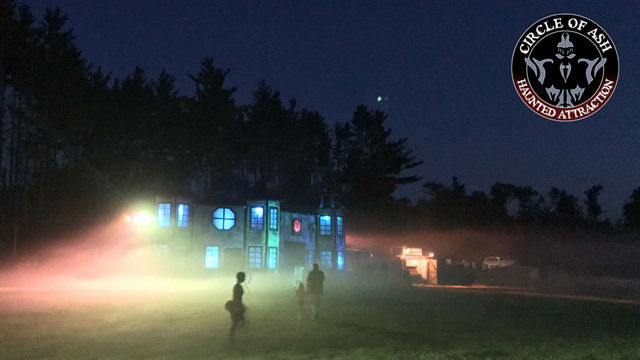 13 separate themed attractions, including Theater of Fear, a Fog Maze, and don’t miss Fridays and Saturdays Ultimate Horror. The Mayhem Manor at the Wapello County 4H expo ground is awesome. It is located the Wapello County Extension office. $10 bucks to get in. This Friday and Saturday nights doors open at 6pm until midnight.